One hundred and ninety-three world leaders made history in 2015 when they unanimously agreed to the 2030 Agenda for Sustainable Development. This agreement, which included 17 Sustainable Development Goals (SDGs), was an ambitious game-changer: never before had governments come together around a single agenda with the potential to benefit people and the environment on a global scale. Aligning the diverse perspectives, capabilities and interests of Arctic peoples to achieve greater collective gains will require good global governance. 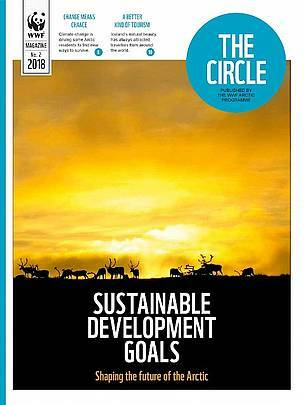 This issue of The Circle looks at how the SDGs can provide a framework by supporting coherent, localized, inclusive and sustainable decision-making.